The Gents’ Club Dining & Bar overlooks the Palazzo Barbarigo, Guggenheim museum and Accademia Bridge. This distinctive and stylishly bar and restaurant is open for lunch and dinner, as well as for drinks and specialises in fresh and local cuisine in a relaxed atmosphere. The Gents’ Club Dining&Bar also features a fine selection of Wines and Amaro. 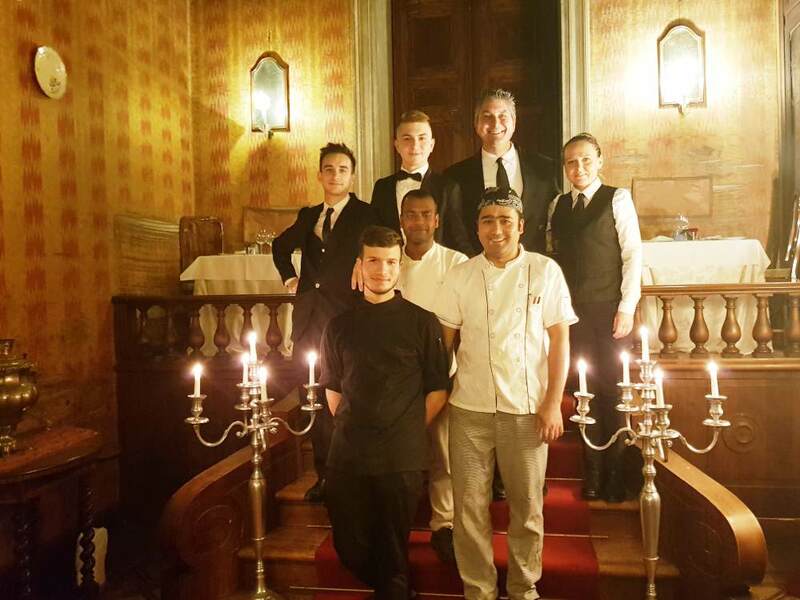 Our team leaded by Maitre Remo Marin and the chef team leaded by Matteo Stoppa. 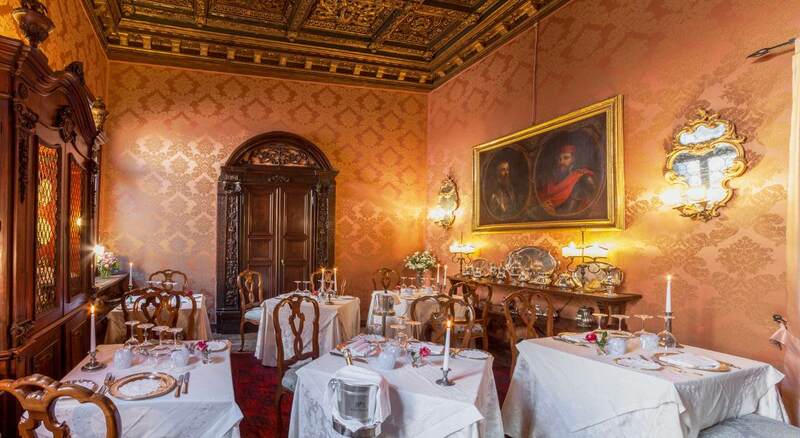 At The Gents’ Club Restaurant you can enjoy a romantic dinner on the terrace, with an exclusive view on the Grand Canal.